The Indian cricket team and its premier spinner Ravichandran Ashwin held on to their numero uno status in the latest ICC Test rankings for teams and bowlers. India led the team’s table with 115 points ahead of arch rivals Pakistan (111) and Australia (108). England were at fourth place followed by South Africa, Sri Lanka, New Zealand, West Indies with Bangladesh and Zimbabwe completing the list. Off-spinner Ashwin, who became the second fastest to 200 wickets during the Test series against New Zealand, maintained his position with 900 points, with South African pace spearhead Dale Steyn (878) and England’s James Anderson (861) completing the top 3. 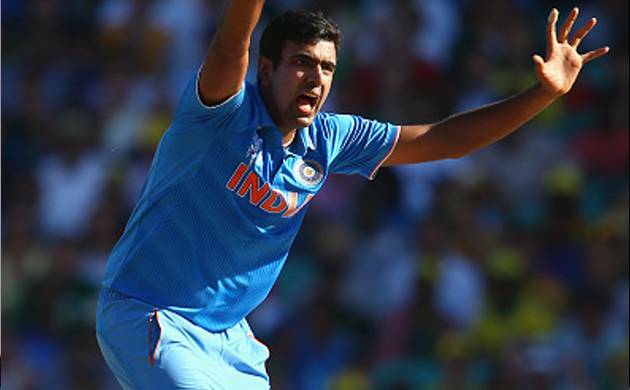 Going through a purple patch, Ashwin was also leading the all-rounders’ table with 451 points, with Jadeja occupying the fifth place position with 292 points. Among other countries, Pakistan batsman Younus Khan has moved up three places to second position in the latest MRF Tyres rankings for Test batsmen following his side’s 133 runs victory over the West Indies in Abu Dhabi on Tuesday that has helped it take a decisive 2-0 lead in the three-match series. Younus has leapfrogged New Zealand captain Kane Williamson, England batsman Joe Root and South Africa’s Hashim Amla with innings of 127 and 29 not out. Younus now leads Root by eight points but trails Australia’s number-one ranked Steve Smith by 46 points.